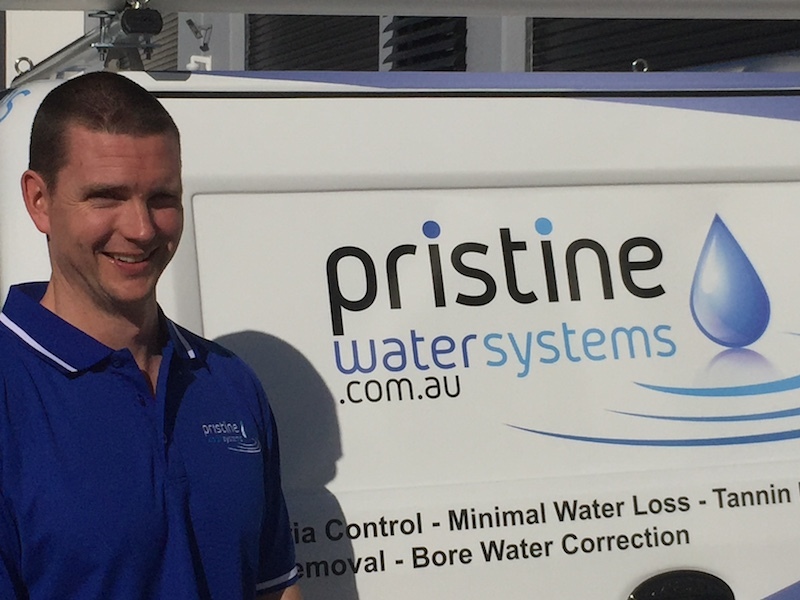 Pristine Water Systems has been in operation since 2003, becoming Australia’s premier water tank cleaning franchise. As an industry leader we are also able to assist with expert advice when choosing and servicing the right filtration/ultraviolet sterilisation system for your family. 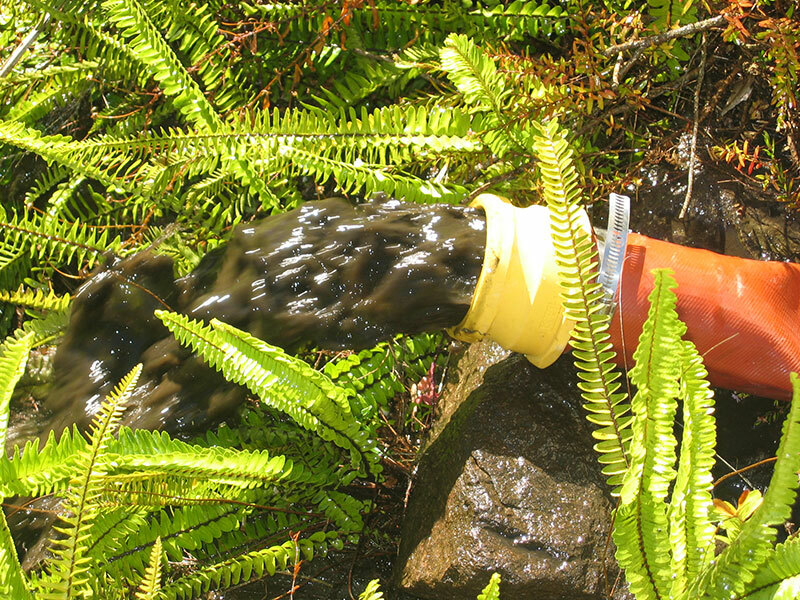 Dirty or Discoloured Water: Sludge or Organic matter build-up. 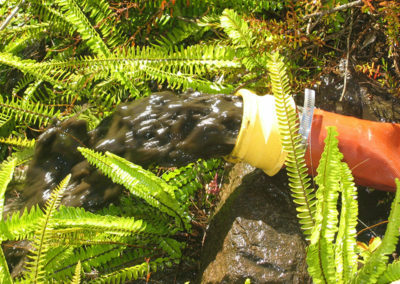 Bad Smelling Water: Animal droppings or carcasses. 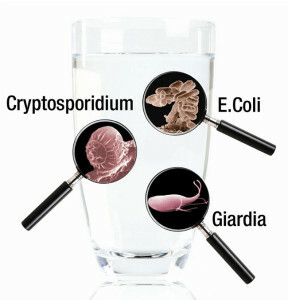 Bad Tasting Water: Is a sign that potentially your water may be unhealthy. Stomach Complaints: Water disease, bacteria or cysts causing illness. 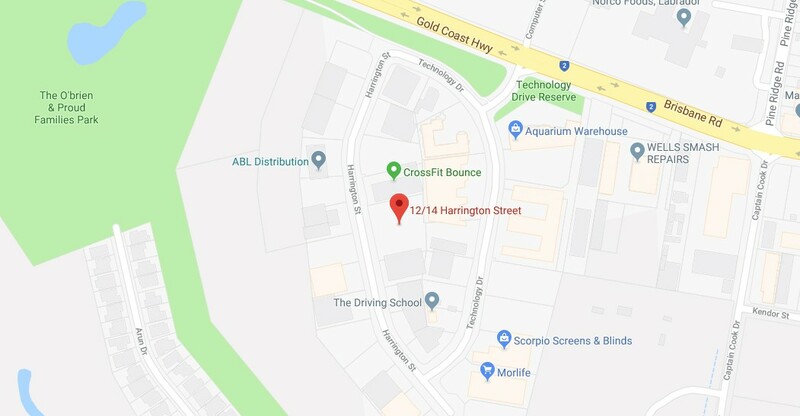 Regular Water Tank Cleaning Service. 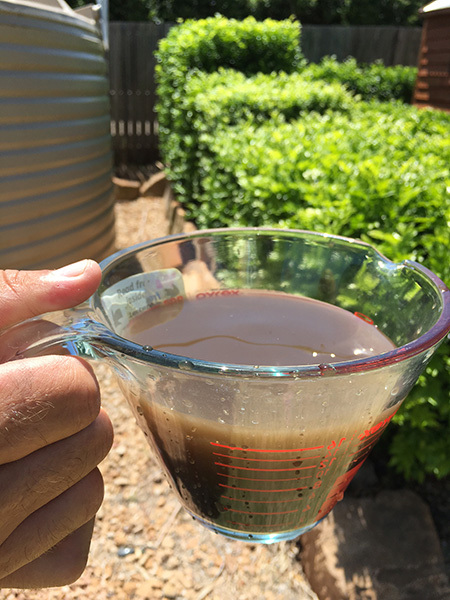 Pristine Water Systems uses our trademarked Quadclean™ process to ensure your water tank is sanitised, water is cleaned, filtered and oxygenated, providing you with the absolute best quality water for your household. We come to you, operating hours are by appointment. Contact us via phone or through the contact form and we will get back to you as soon as possible. 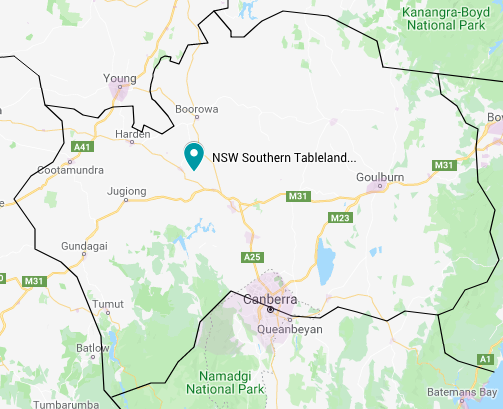 Jono is presently care-taking / servicing the Southern Tablelands NSW (ACT North) region to ensure Pristine Water Systems customers are serviced whilst a permanent franchisee is found. 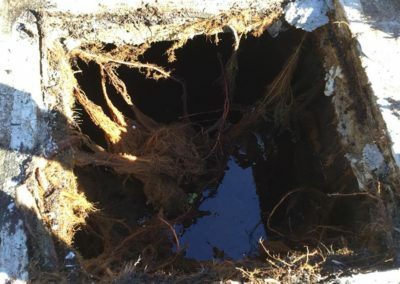 If you have a problem or would like to discuss your Water Tank, Filtration, Bore/Spear supply or anything to do with your water supply, please give Jono a call. Pristine Water Systems are specialists in water management systems. 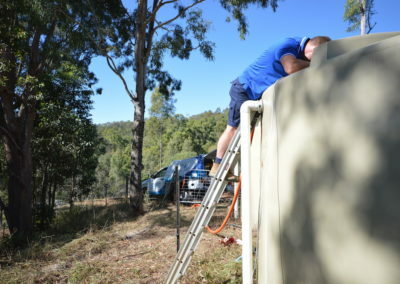 From water testing, professional water tank cleaning and sanitisation services, through to water filtration systems to solve your water problems. Pristine Water Systems (PWS) utilises a revolutionary process for cleaning and sanitising stored water supplies. 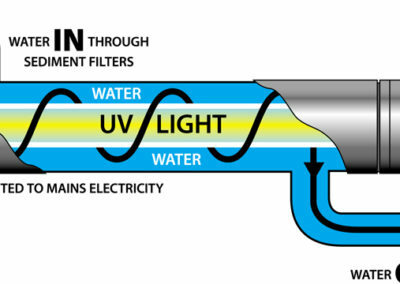 Pristine Water Systems are specialists in water filtration. For over 10 years we have been supplying and servicing a huge range of quality water filtration systems. Pristine Water Systems are the specialists in water management systems with more than 10 years of research and development. 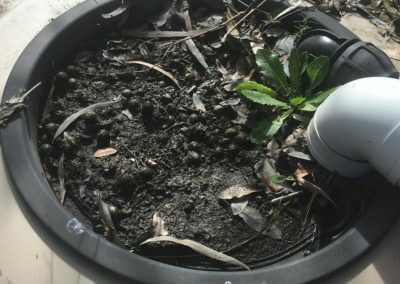 If you have a water problem, we have the solution! 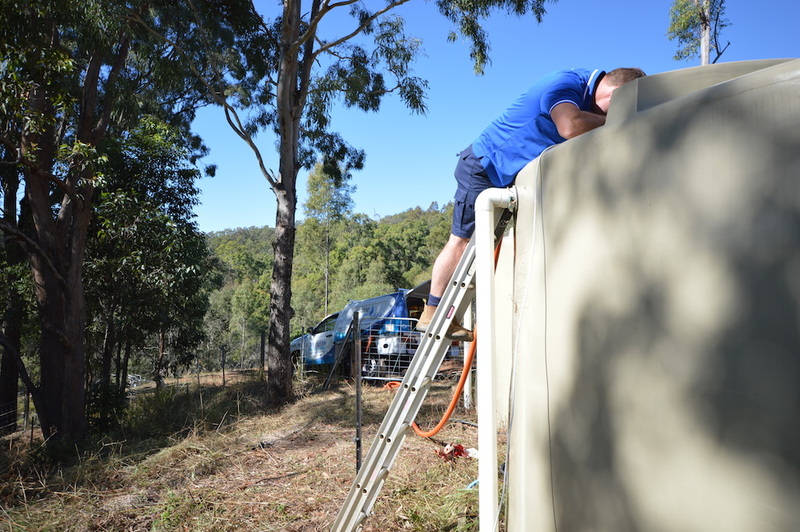 Pristine Water Systems (PWS) uses a revolutionary trademarked water tank cleaning process, QuadClean™, for cleaning and sanitising stored water supplies in a wide range of domestic, rural and commercial situations. In addition PWS supplies and services a complete range of domestic, rural and commercial filtration products. PWS also offers a water advisory service to seek solutions for many other water management issues. QuadClean™ is suitable for a wide variety of domestic, rural and commercial situations as well as many other applications associated with the sanitisation and treatment of stored water. 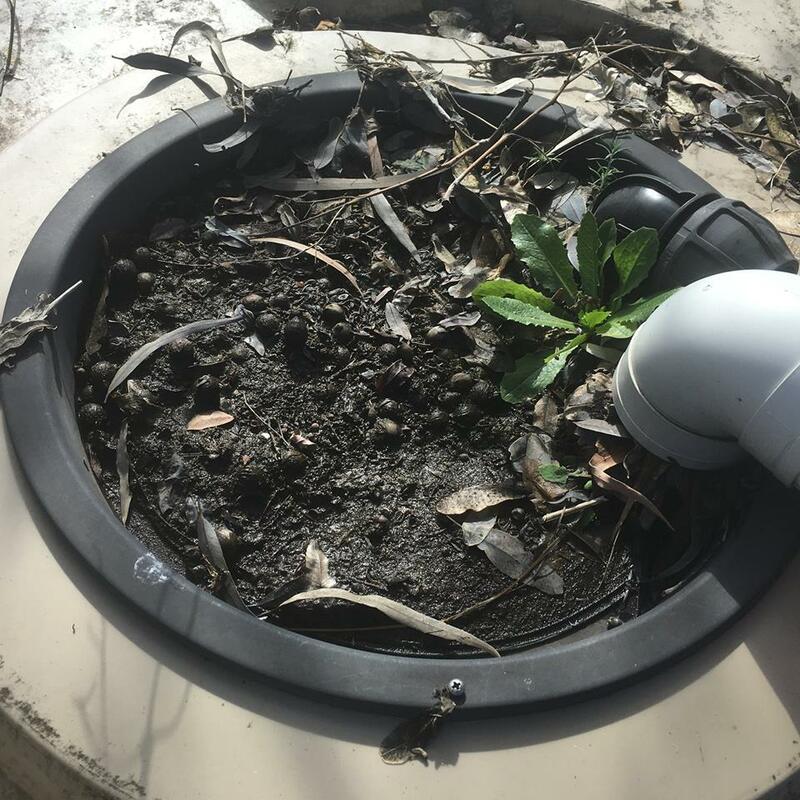 Our cleaning process removes debris from the bottom of the tank, such as leaf mould, mud, animal faeces and carcasses and these are vacuumed and pumped out without the need to empty the entire tank. No chlorine; PWS utilises WaterCare® which is a unique water purifying product, approved under the Australian Drinking Water Guidelines. WaterCare® controls bacteria and viruses, removes nasty odours while oxygenating and rejuvenating stored water. 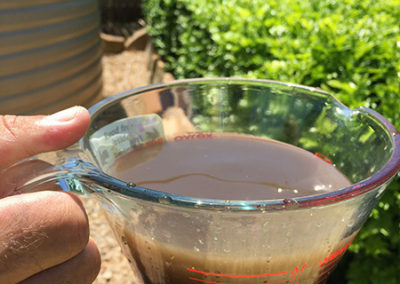 Water tests are carried out to determine the pH level and conductivity. *Please note: Not every situation enables the full QuadClean™ process to be utilised. 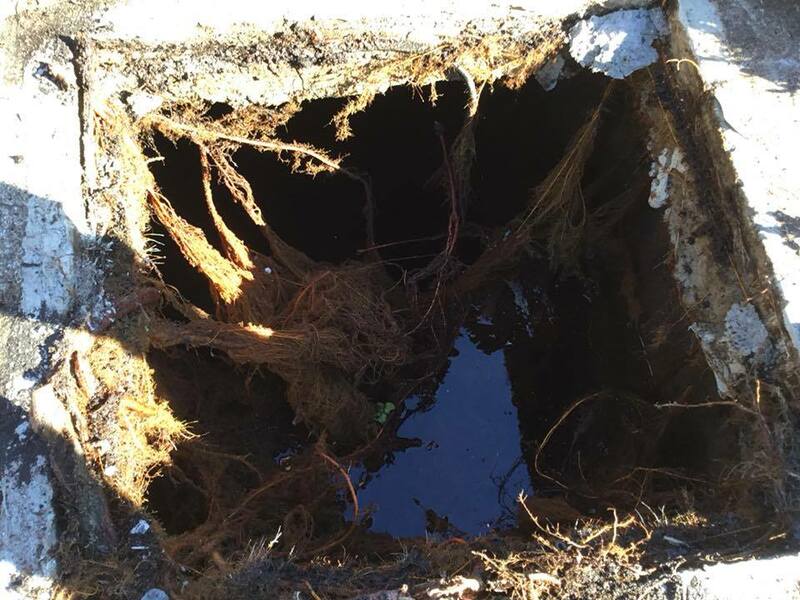 Your Pristine Water Systems Franchisee/Operator will advise on the appropriate treatment processes for each individual/site specific situation. You don’t want to be drinking this!